The Tel Aviv Museum’s Pavilion for Contemporary Art to undergo substantial renovation to secure its future as a world-class exhibition space. 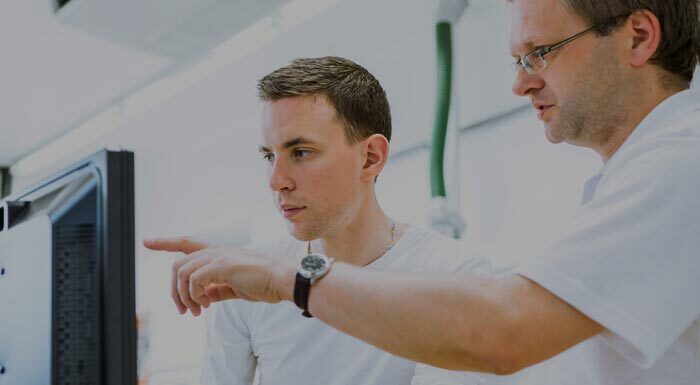 Eyal & Marilyn Ofer Family Foundation is pleased to announce the establishment of a new education and training scholarship programme to support New Zealand citizens and permanent residents who want to pursue advanced degrees and careers in the New Zealand petroleum industry. 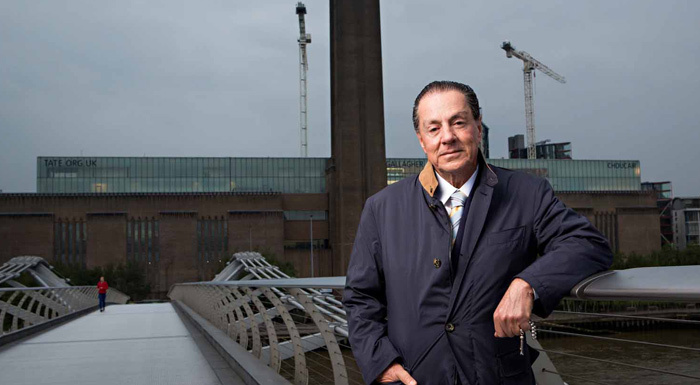 A billionaire shipowner has donated £10m towards the costs of Tate Modern’s new extension, in one of the largest gifts made to the London gallery of contemporary art. 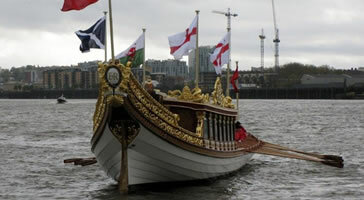 As a celebration of the Queen’s Diamond Jubilee Eyal Ofer, as part of a small syndicate, helped to commission a Royal Row Barge for Her Majesty the Queen. 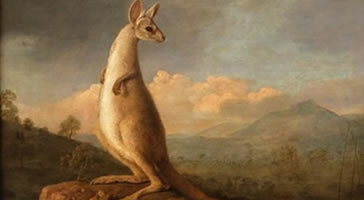 £1.5m donation from Eyal Ofer family helps secure the future of Stubbs’s ‘Kongouro from New Holland’ and ‘Portrait of a Large Dog’ for the National Maritime Museum.